Give a hair salon gift certificate to someone special this holiday season! They will love your thoughtfulness. 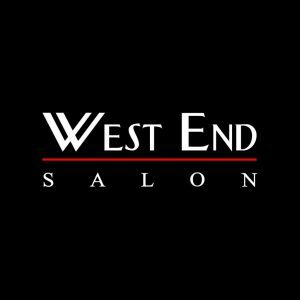 West End Salon is a full service salon for Boulder’s most stylish women and men. They provide complete hair services, from cuts and color to extensions. West End uses the best hair products available today. Quality brands like Kevin Murphy, Deva Curl, Nioxin, Image Skincare and Pureology. As one happy client says, “West End has great vibes and great selection of products.” It’s time to enjoy an authentic Boulder salon experience. Open seven days a week, because beauty never takes a day off. Call to schedule a free consultation.